Headquartered in Atlanta, Georgia, with additional offices across North America, Europe, Australia, and Asia, Aptean currently serves more than 9,000 customers around the globe. An industry leader, Aptean specializes in software applications for general manufacturing, electronics, industrial machinery, and metal fabrication. Along with their technologically advanced, innovative software solutions, Aptean’s success in the industry and sheer number of satisfied clients is based on old fashioned customer service. “You’re best served when you tell us what you need and we deliver, rather than us telling you what we have or what we can develop,” the company website notes. What sets Aptean’s products apart from other ERP software solutions is the company’s longtime focus specifically on the manufacturing environment. Made2Manage ERP by Aptean is designed specifically with the needs of small to medium-sized manufacturers in mind. 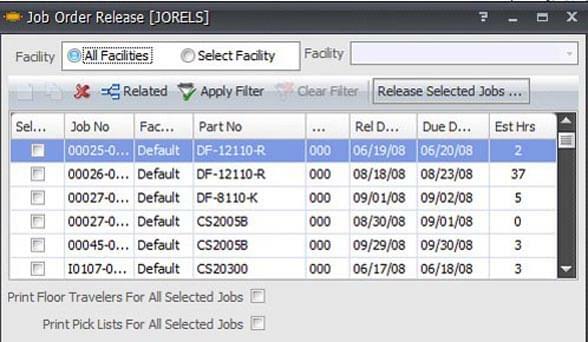 Directly delivered, this enterprise resource planning (ERP) software, services and support solution promises “industrial strength” core ERP functions with specific customizable features aimed at various to-order manufacturing environments, including engineer-to-order (ETO), make-to-order (MTO), assemble-to-order (ATO), and mixed mode operations. Features of Made2Manage ERP include demand forecasting, procurement, and production planning, scheduling and analysis. It also integrates a shop floor work center console, shop floor data collection, product configuration, CADLink integration, and reporting and analysis. 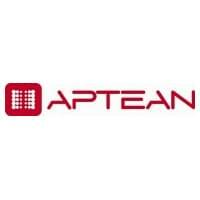 Learn everything you need to know about Aptean Made2Manage. Our experts will reach out to you shortly.